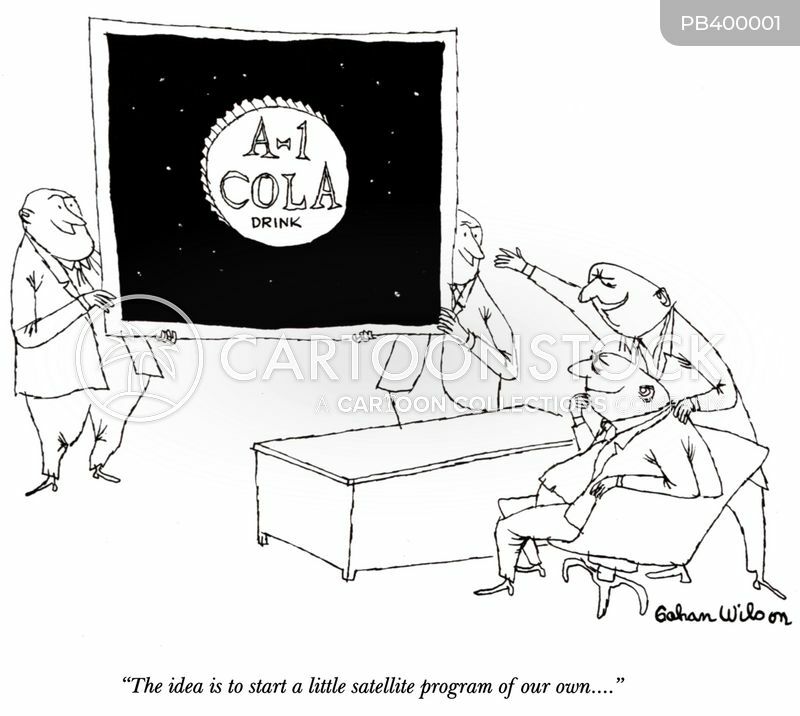 "The idea is to start a little satellite program of our own...."
"That's my little brother. 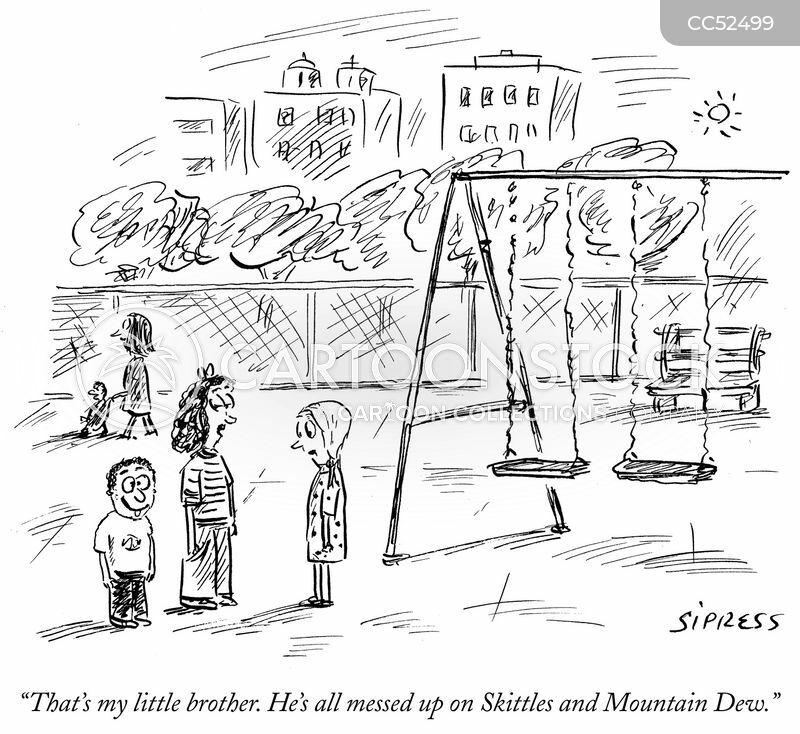 He's all messed up on Skittles and Mountain Dew." 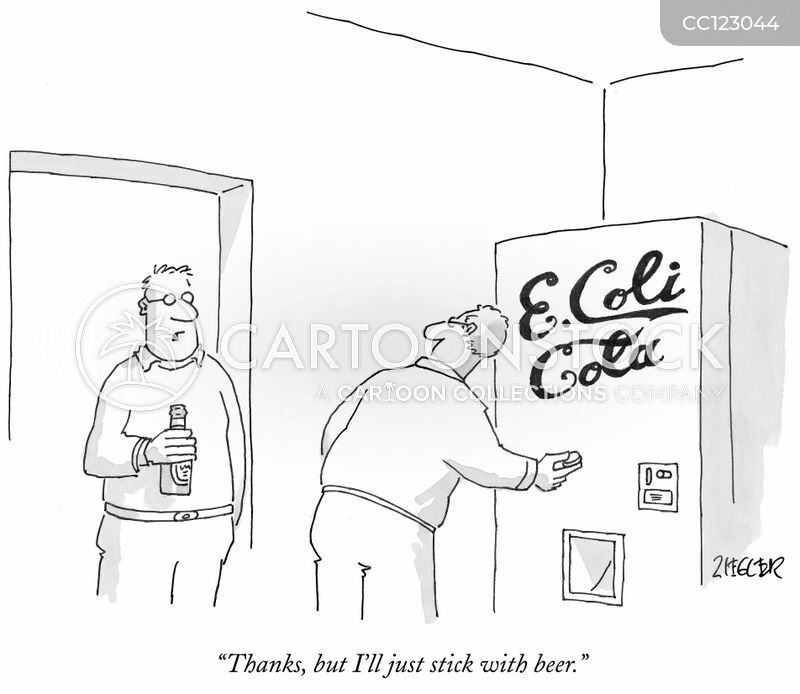 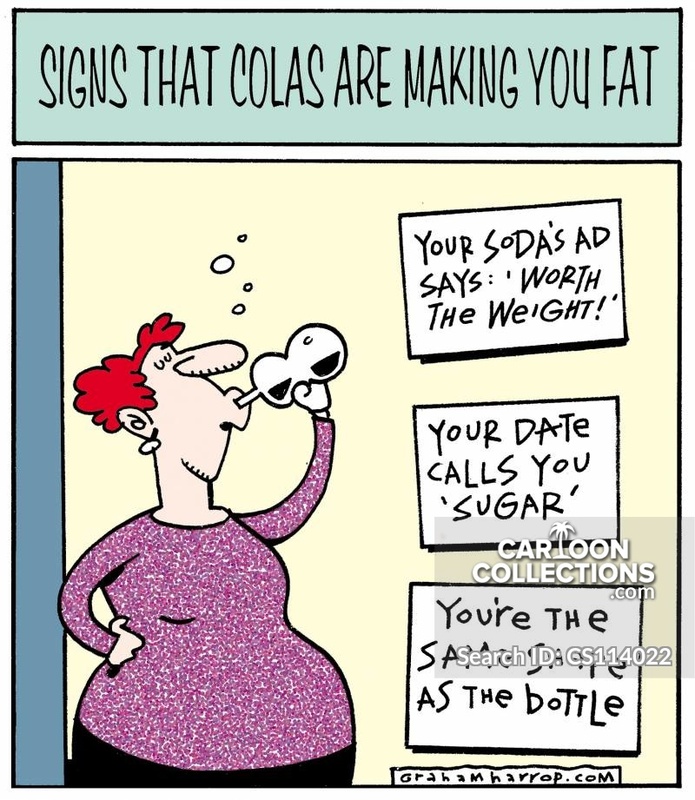 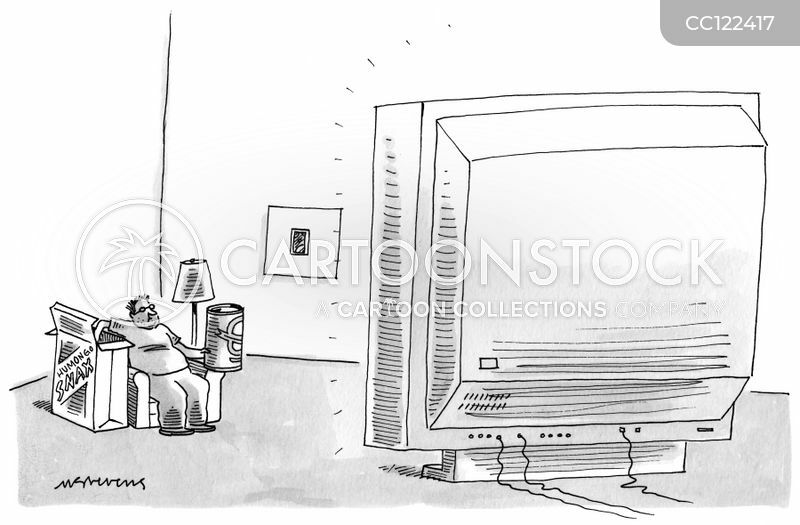 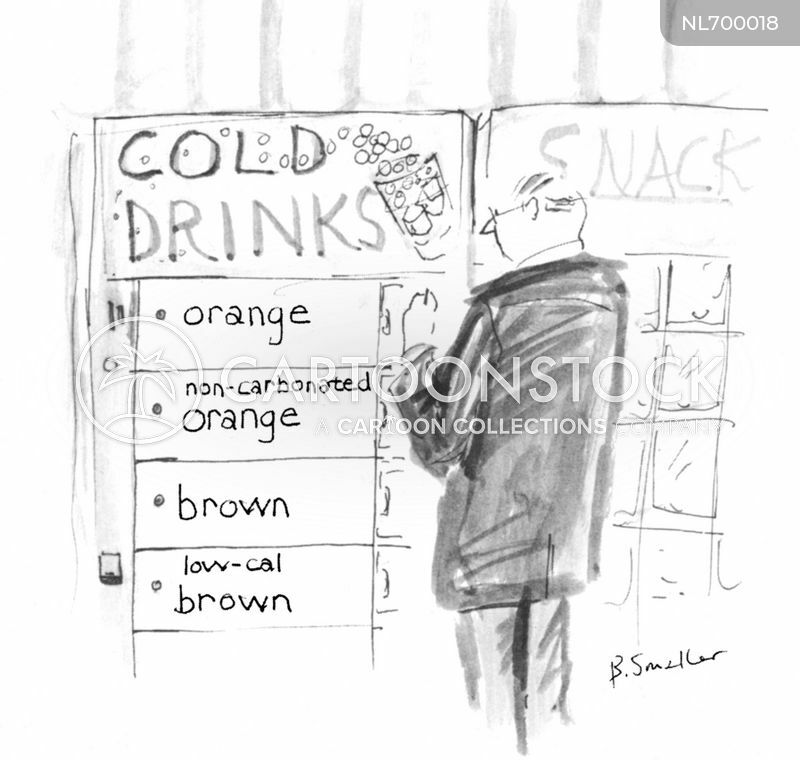 Signs that colas are making you fat. . .